Eurotile is a superb choice for an upgrade application that is used both residentially and commercially. It offers an affordable, yet sophisticated and classy, way to dramatically beautify and improve the surface of swimming pool decks and copings, patios, driveways, and even rooftops and ceilings. It’s so durable and strong, many banks use it in their lobbies and hotels choose it for their pool areas. Eurotile is a product that consists of acrylic and concrete. It is designed to have the appearance of most any type of surface such as natural stone, flagstone, Mexican tile, or slate. It is appreciated for being aesthetically attractive yet strong, solid, and sound enough to endure high volume traffic, heavy weight, and extreme weather conditions. Eurotile is laid over concrete, making it a practical choice for surfacing the first time around and for remodeling as well. There are a multitude of benefits that make Eurotile a popular pick for surface upgrades. It is durable, designed to last for decades. It is extremely low maintenance because it doesn’t stain or fade and is even scratch and abrasion-resistant. The surface is not a breeding ground for germs and bacteria as some others are which makes if a healthy, hygiene-friendly choice. Eurotile offers a financially wise, budget-friendly upgrade option. It is less expensive than many of the other hard-surface choices but still offers the benefits you get with those that cost a fortune. It has been proven that Eurotile increases the value of a home or building. Another big benefit of Eurotile is its eye appeal. The many choices in textures, colors, and types make it a breeze to use it to compliment any decorating style. Even the way the pattern the tile is laid out in can accentuate a theme. The versatility of Eurotile make it a number one choice for a large range of uses, commercially and residentially. Eurotile comes in a wide array of options from the actual material it is made of to the color and texture of the tile. 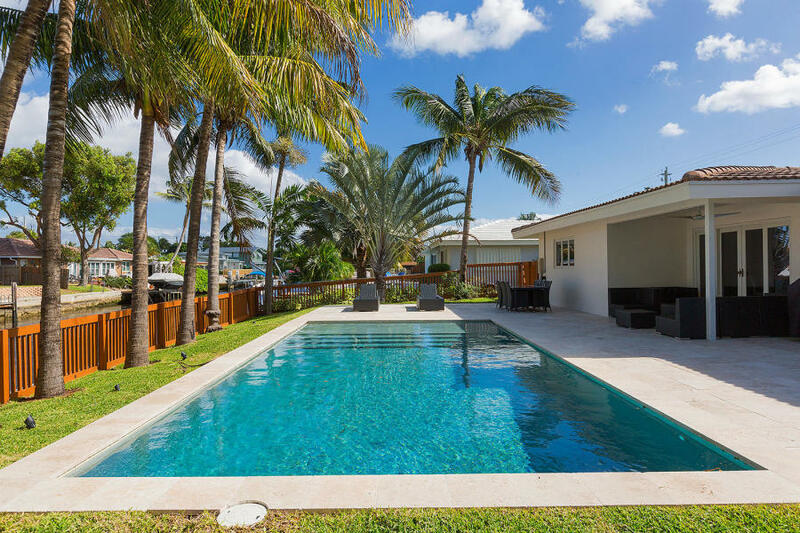 From automotive showroom floors to backyard pool areas, this multi-tasking option is a designer’s dream. There’s a wide variety of types of Eurotile materials available so you can achieve any look and feel you would like. Mexican tile adds a festive touch while natural stone can pull off a rustic or casual tone. Slate is a popular choice for a sleek, modern appeal. You’ll want to choose a Eurotile material that not only matches your decorating style but that is a good fit for the area you’ll be using it in. Each type of Eurotile has special attributes so you can pair those characteristics with your needs and desires. You’ll also be able to choose within your budget since Eurotile offers a wide variety of prices from extremely economical to lavish and luxurious. The color choices you’ll have with Eurotile are practically limitless. From the bold and eccentric look of Mexican tile to the subtle, natural colors of sandstone and all the colors in between, you’ll find most any shade you’re looking for. Textures help set decorating themes and provide practical features as well. Smooth, sleek surfaces give areas a nice, clean look and are very easy to keep clean. Rougher textures, like sandstone or natural stone add a more rugged appeal and are great choices for places such as pool decks because they are more slip-resistant. No matter the style you’re after or the functional features you would like, you are sure to find it in the many choices you’ll have in Eurotile. From luxurious and sophisticated smooth, clean lines to informal, more natural lay-outs, the pattern of your tile accentuates the style of your area. You can even create beautiful focal points with Eurotile like circular patterns or mosaic designs. 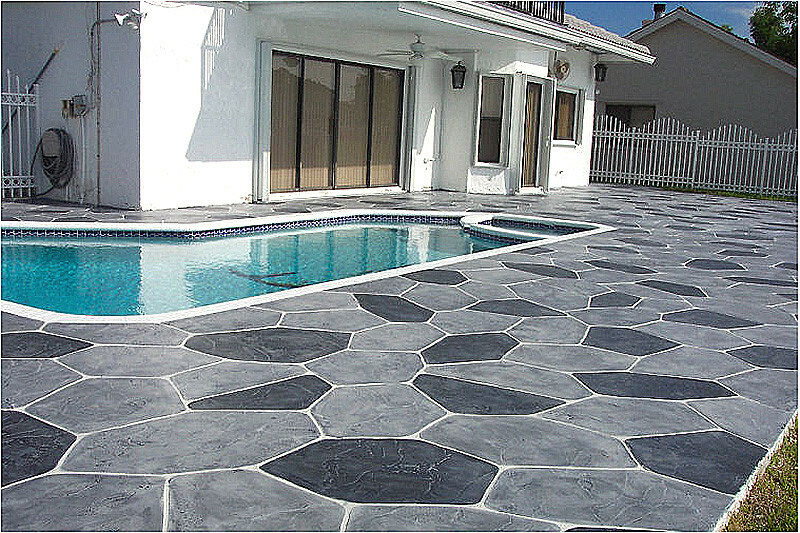 Eurotile is widely used for pool areas. It’s an alternative that is ever increasing in popularity. Used for pool decking and also inside or around the pool it is constructed for a long-lasting solution for areas that are continually abused by water, pool chemicals, heavy traffic, and extreme weather conditions. It is an affordable option to marble and granite that cost much more but yet it can achieve the same aesthetic appeal. You can find Eurotile with finishes that are slip-resistant and that are easy on bare feet. If you are upgrading your pool deck, pool coping, driveway, or most any other outside area, Eurotile is a practical and affordable way to make a dramatic change. It’s a both a beautiful and a wise choice.